We also specialize in studies to determine when one building or complex can house multiple agencies. Our studies have proven that every agency can benefit from the synergies developed within a shared facility. In law enforcement, the protection of the public is enhanced by the collaboration of multiple agencies. 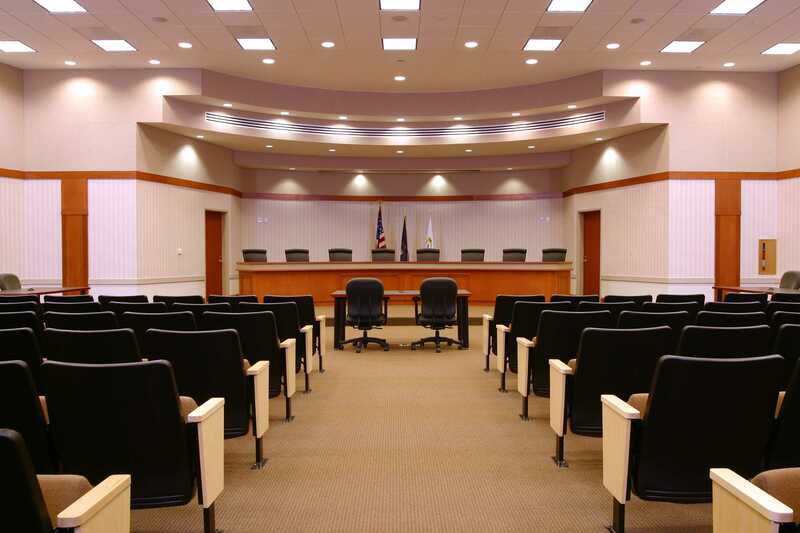 In all public safety and justice facilities, communities benefit by being able to share personnel and physical facilities, reducing both initial capital costs and annual operating costs. Regional cooperation among fire agencies does not have to be limited to mutual-aid agreements. In many communities, fire services are consolidating in order to provide more cost effective services which also enhance response times.